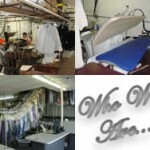 We offer a wide variety of services for your Dry Cleaning needs. Please click on the links for services offered by Corinium Cleaners. Founded in 1990,Corinium Cleaners has developed into a Family run Business striving to provide the best Dry Cleaning & Shirt Laundry. 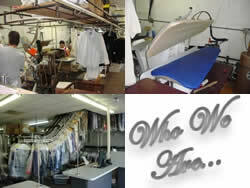 Always innovative, our company depends on loyal staff combined with the very latest in garment care technology. Recommended by leading designers and bridal shops throughout the US, we clean more wedding dresses for individual brides than any other specialist wedding dress company in Illinois. Why risk using a another cleaner when you could use a specialist? 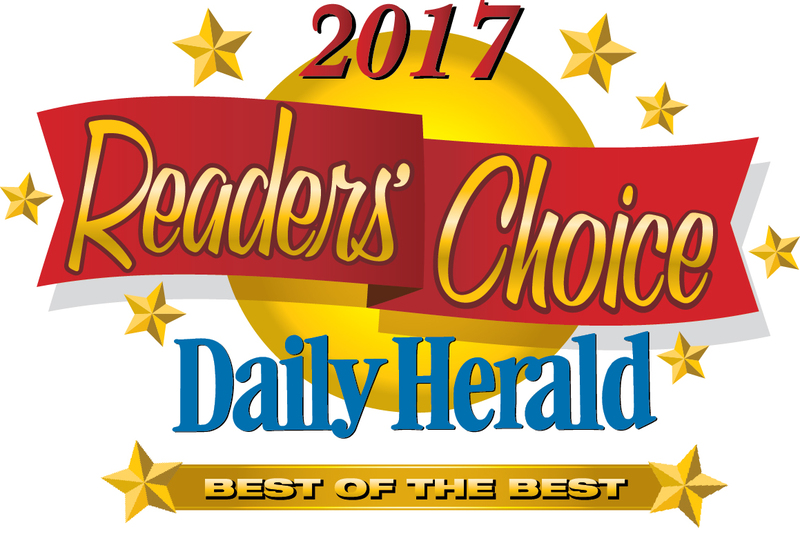 We are a premium Dry-cleaning and laundry facility located in the Northwest Suburbs hottest business district–SCHAUMBURG. Please call us at 847-352-0115 to discuss Dry-Cleaning and Laundry Valet requirement for your organization.